Saturday night, around 2 am, as I was watching the Rome marathon on HBO, my soundproof windows must have had a screw loose because I could hear Vama Veche’s Hotel Cismigiu coming from the beer-fumed walls of my neighbour’s house. As I was waiting for the climax- all those chavs howling “Americanii-s de vina, futu-i in gura sa-i fut”, I was beginning to wonder – it’s Saturday night, they’re pissed, it’s 2 am, what could be next in line after cussing the Americans? I had to ask. Manele frate*. I am so not going to be politically correct here. I hate that music being thrust in my ears. I have no problem when they keep it to themselves, because I don’t have to care. This made me think about how universally liked some songs can be. Hotel Cismigiu as most have figured out is about reading between the lines, not only about swearing. It’s swearing with a reason. People who listen to manele would listen to something totally different like that because it’s just… good. Recently, as in last week, the UK has made history. Getting to number one purely due to downloads might not be worth a lot of hoop-la to some, but since Romania doesn’t even have an official whatevs chart it sounds light-years ahead to me. No sales, no Arctic Monkeys coming over. 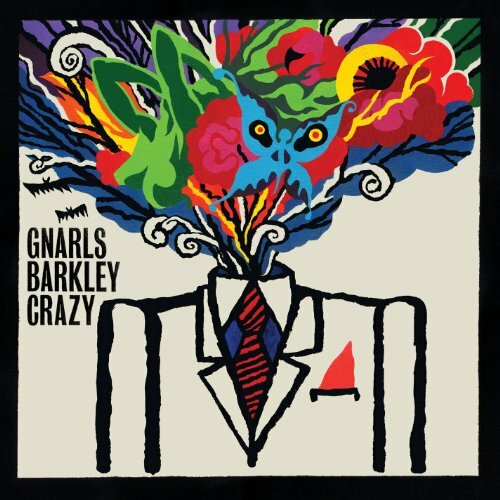 Gnarls Barkley (Cee-Lo and producer-extraordinaire Dangermouse) are therefore also down in history with a dance concoction that appeals to both teeny-boppers and mature listeners that would, as of now, never admit to actually liking it, or skipping around to it in front of the bathroom mirror. *Manele is not to be confused with traditional gypsy music.